Gulf Fritillary Butterfly Caterpillars are in need of your help. 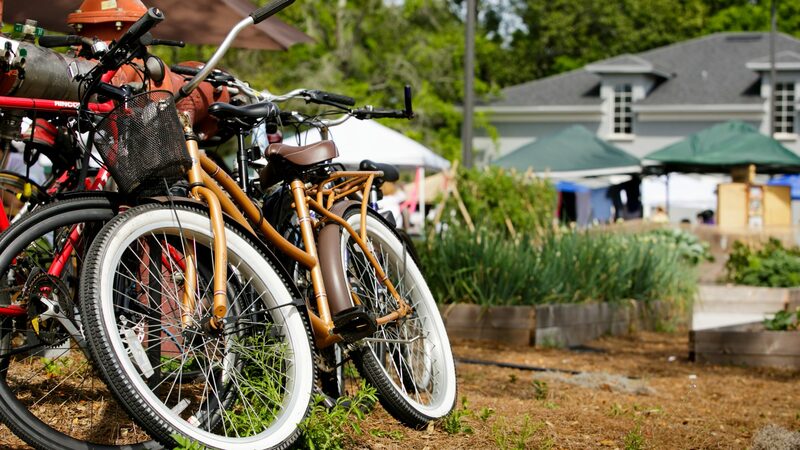 The Audubon Park Garden District Community Garden is moving to Lake Druid Park, as the current location will be shut down shortly to allow for school construction. One of the plants at the garden is a Lady Margaret Passionvine, which is a host plant for the Gulf Fritillary Butterfly. This Lady Margaret’s root system has been moved to and transplanted in its new home at the new garden, but its leaves that have threaded themselves through a fence at the old garden were sadly not able to go with its plant. Please come and take clippings of the Lady Margaret Passionvine with caterpillars, put them in water, and provide these Gulf Fritillaries enough of their food source (4 leafy sprigs per caterpillar) with a chance to survive into their next phase of life. Fun fact: Lady Margaret passionvine is a tame passionvine and can be propagated from clippings! Thank you for your kindness, especially if you can help. Garden Location: 1500 Falcon Drive, Orlando, FL 32803, across from charming Emmanuel Episcopal Church.